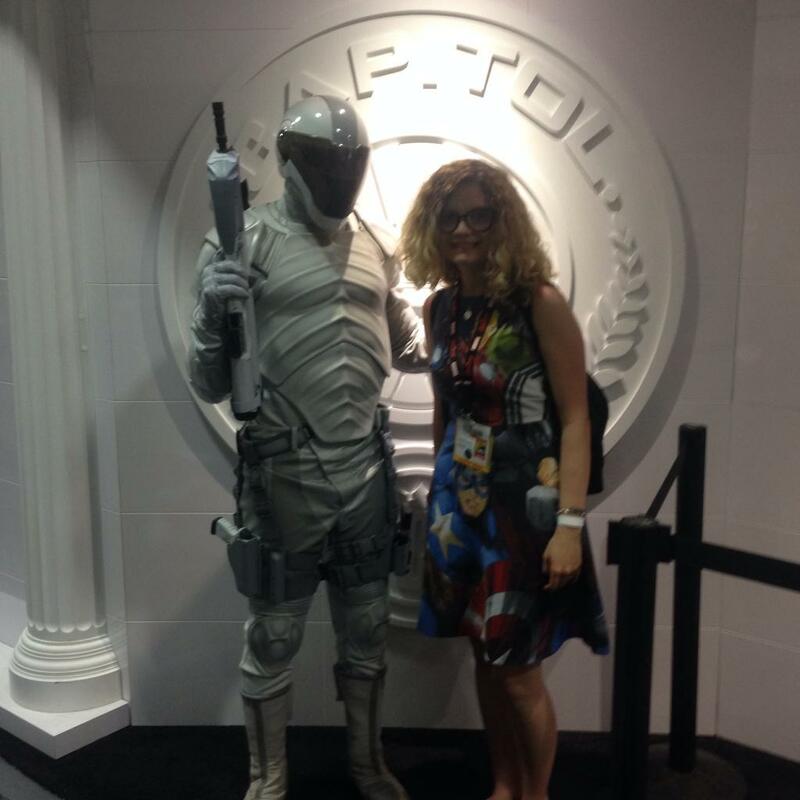 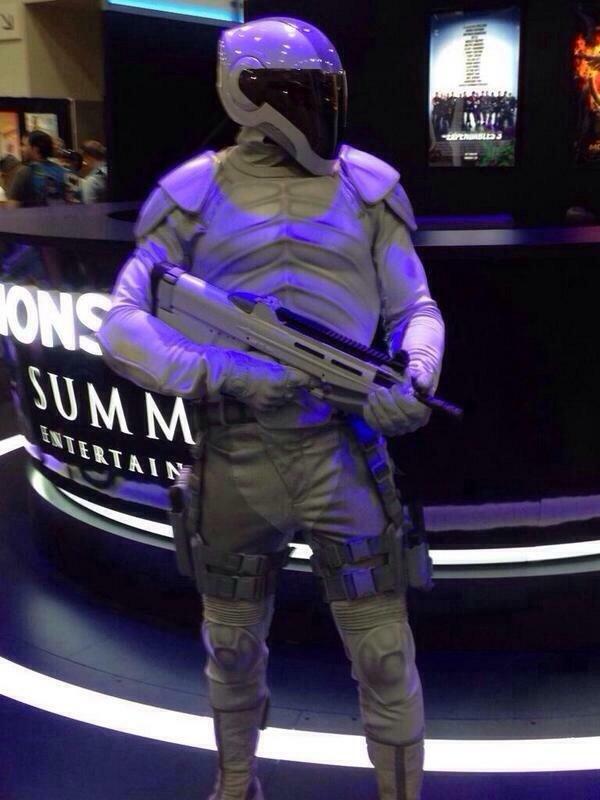 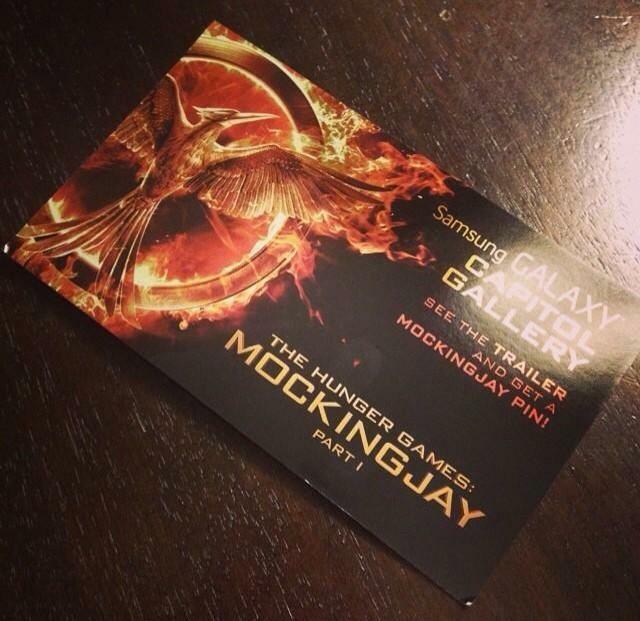 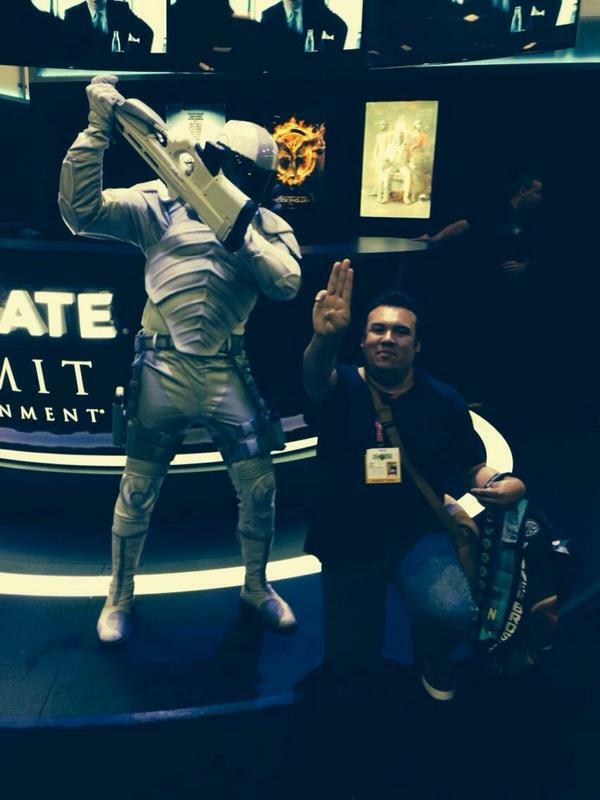 Mockingjay has arrived in style at SDCC 2014! 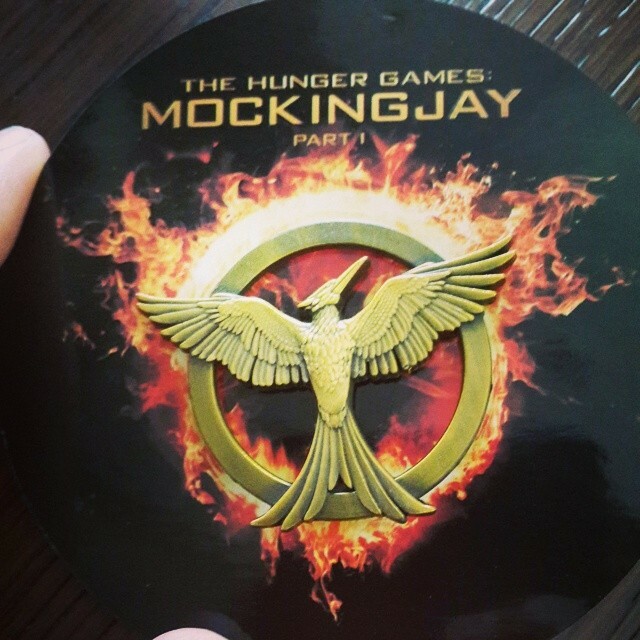 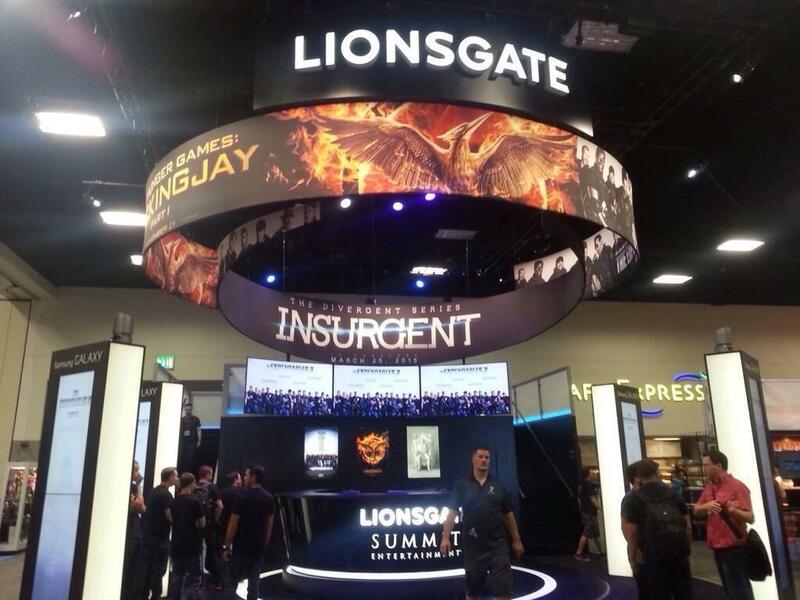 During the preview night, convention-goers got a sneak peek at Lionsgate's setup, and shared some great photos via social media. 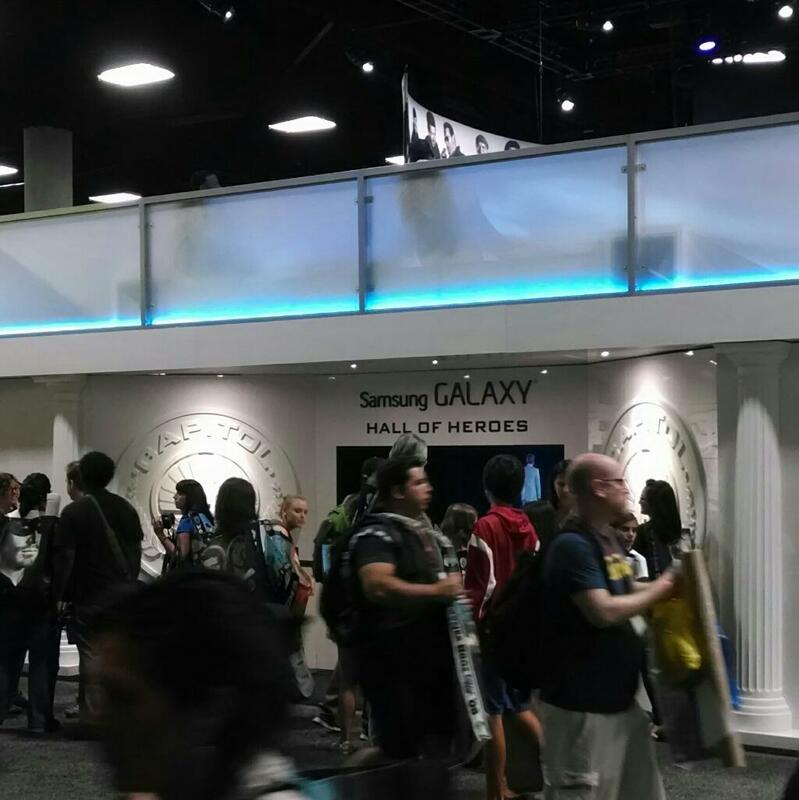 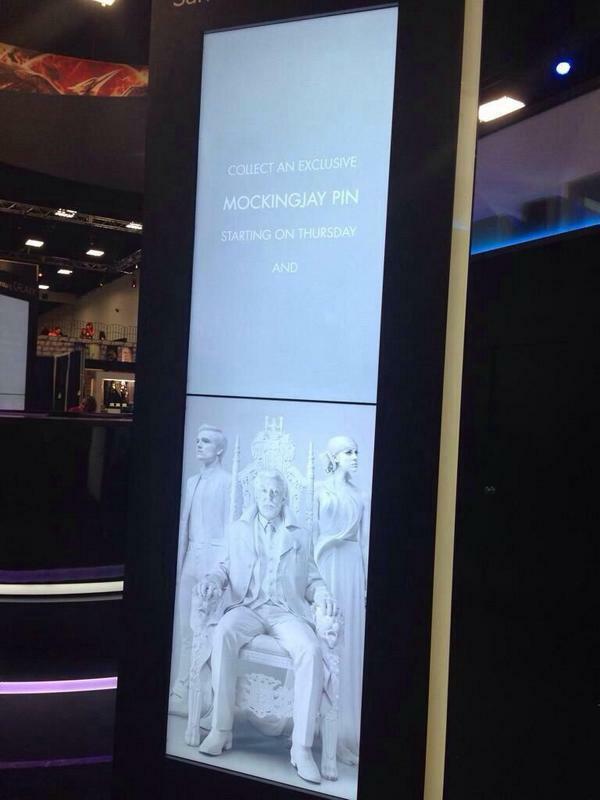 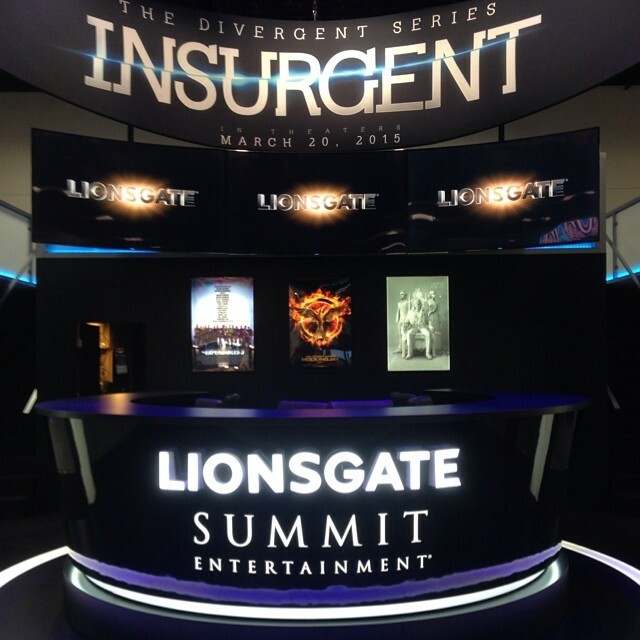 Lionsgate's booth is dedicated to Mockingjay Part 1, Insurgent, and Expendables 3. 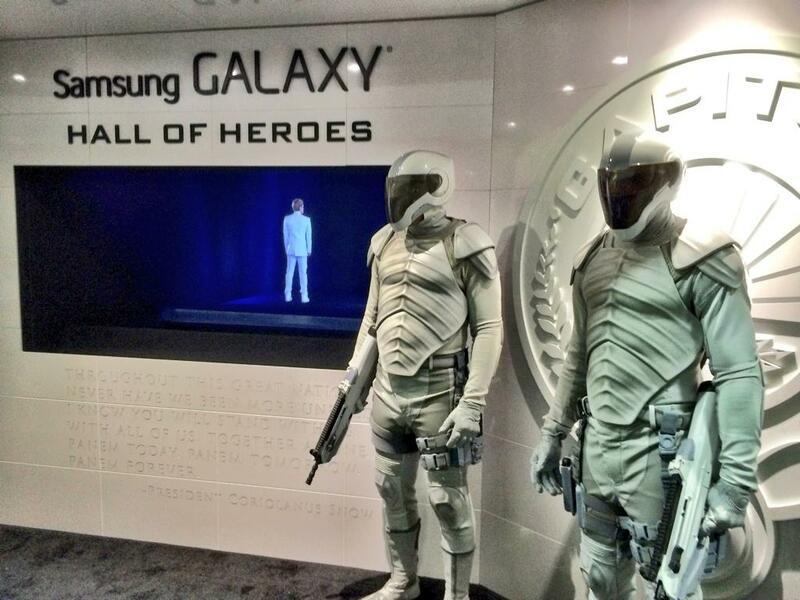 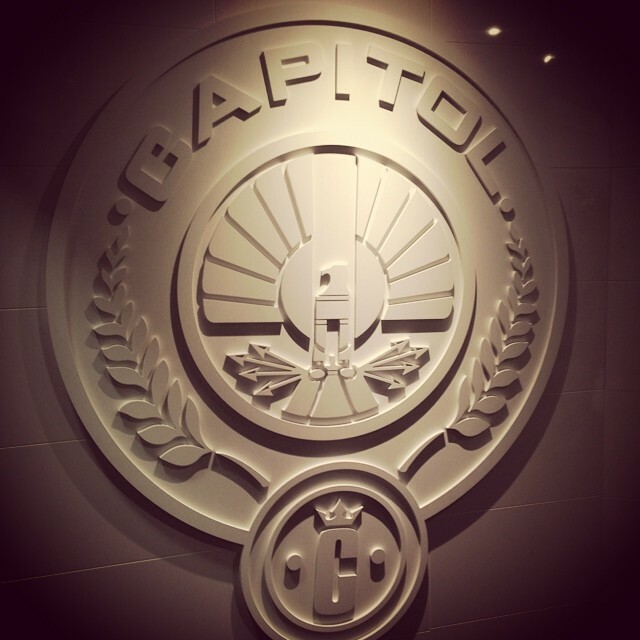 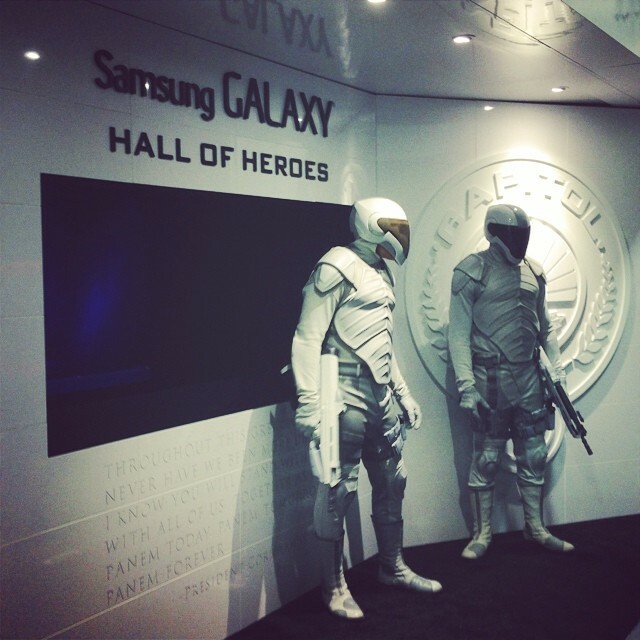 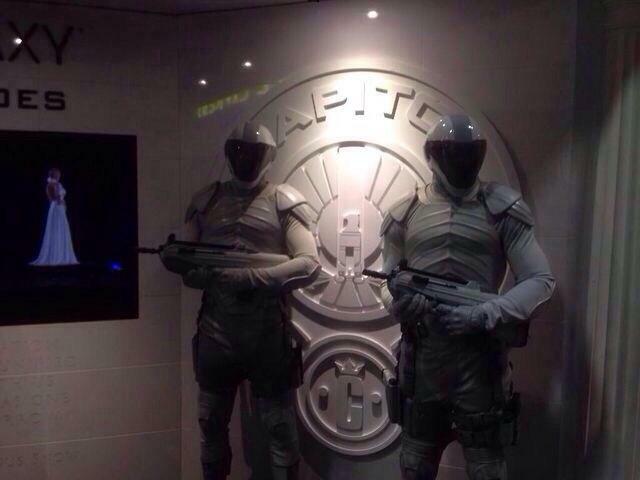 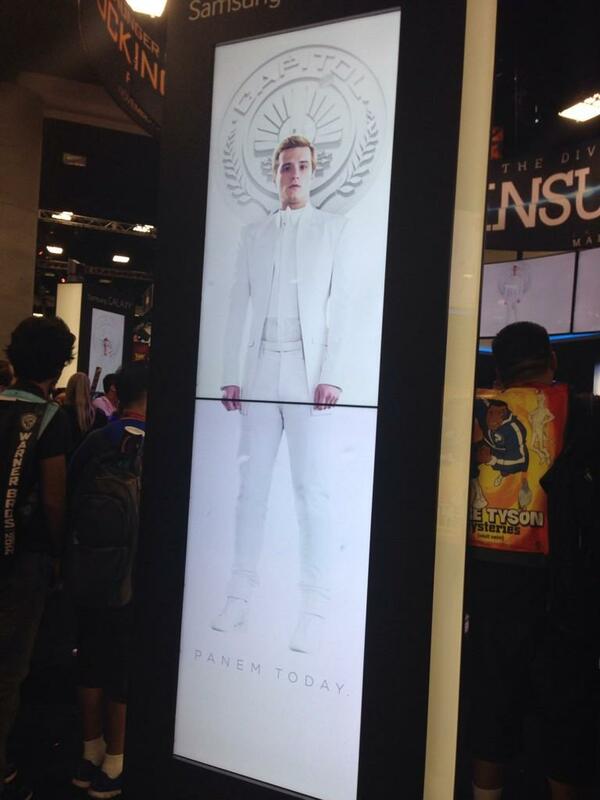 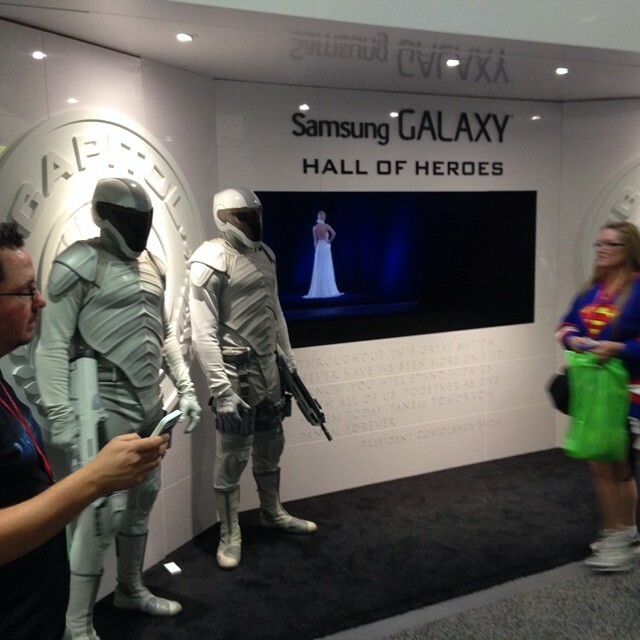 They also have an awesome 'Hall of Heroes' section, with Peeta and Johanna holograms, and peacekeepers! 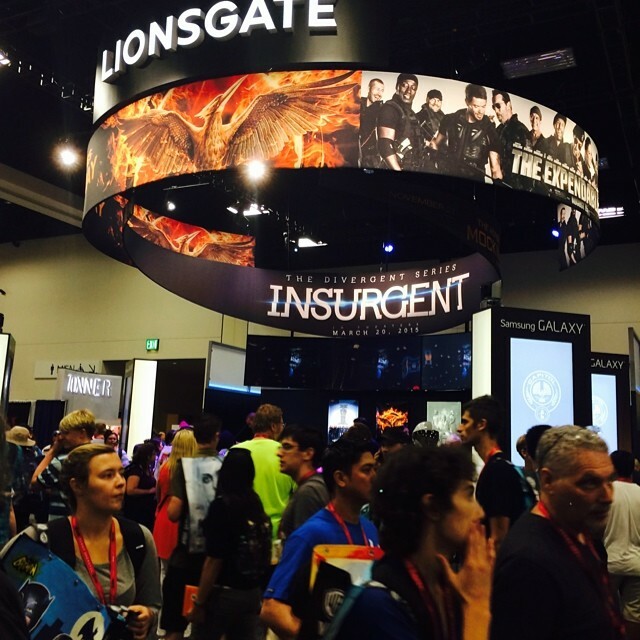 As previously mentioned, Natalie Dormer, Omid Abtahi, Mahershala Ali, Evan Ross, Wes Chatham and Elden Henson will be signing autographs at the booth from 3pm on Friday.